If you have undergone bariatric surgery in the past, and have either failed to lose weight or keep the weight off, you are not alone. While most patients achieve success with weight loss surgery, some will need revision bariatric surgery. At LIMARP® in Tijuana, MX and San Diego, CA, Dr. Liza María Pompa González performs revision bariatric surgery for failure to lose weight for patients who necessitate additional treatment. The reasons for revision bariatric surgery are varied. In some cases, the patient may gradually fall back into his or her previous lifestyle, adopting unhealthy eating habits or straying from exercise routines. In other cases, there are mechanical complications, such as stretched pouches, fistulas, or slipped bands. It can be emotionally devastating for patients who do not achieve the weight loss they hoped for. However, obesity is a chronic disease, and can sometimes require trial and error before the right formula is discovered. 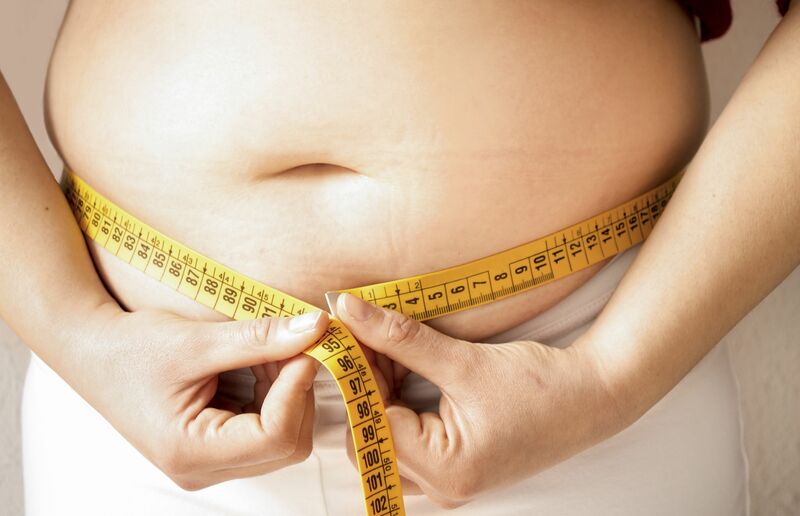 Statistically, a gastric bypass revision is required in about five to 10 percent of patients, due to inadequate weight loss or weight regain. Some of these individuals may benefit from non-surgical approaches, such as nutritional counseling, support groups, psychological counseling, or behavior modification therapy. Those who need surgical revision can benefit from conversion to distal gastric bypass, conversion to duodenal switch, or the addition of an adjustable gastric band on the stomach pouch. If the stomach pouch has stretched, a band can reduce food portions and slow the movement of food as it travels to the small intestine. Additionally, a larger portion of the stomach can be removed, or the opening can be stitched to make it smaller. Approximately ten percent of patients will need revision bariatric surgery following placement of a band during the first two years. The most common complication following the procedure is slippage of the gastric band. If this occurs, the band can either be replaced, or another type of bariatric surgery can be performed. Many patients choose either gastric sleeve or gastric bypass. In the earlier years of bariatric surgery, the gastric sleeve procedure was the phase one treatment for the duodenal switch, which also reroutes the intestines. Because many patients achieved substantial weight loss with the gastric sleeve alone, it became a mainstay for bariatric surgery. However, if patients still have issues keeping weight off after gastric sleeve, then the duodenal switch can be performed as a revision surgery. Some patients may choose to have a conversion to gastric bypass instead. Because each patient is unique, bariatric surgery can be a very personal and complex treatment. At LIMARP®, we can develop a custom treatment plan that will maximize your weight loss while minimizing complications. With revision bariatric surgery, we can help you resolve issues with stalled or unsuccessful weight loss. As always, we recommend that every patient find a supportive group of people who can help them address the emotional aspect of obesity. If you are unsatisfied with your weight loss progress following bariatric surgery, schedule a consultation with Dr. Pompa. You can call our office toll-free at (866) 585-3298 or contact us online.